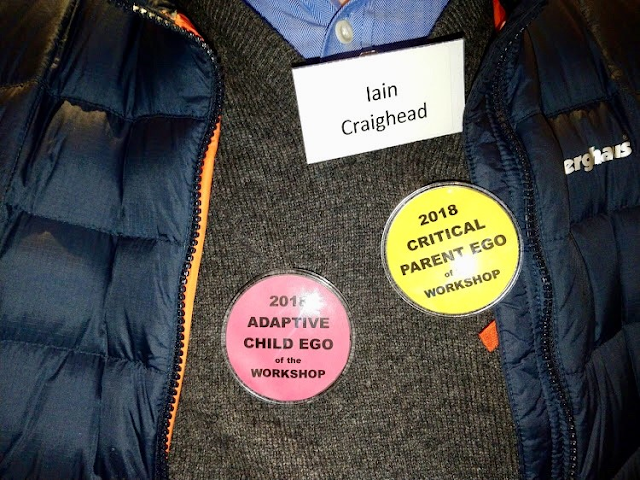 You know that time when the general business of the day touches chaos and the next thing to happen just pushes you over toward coping less well, and you’ve forgotten it’s your turn to pick up the kids or the end of the day takes you into the evening...? So last Tuesday I went into work with a mind-set of a full day in practice only to see a blank afternoon stretching ahead. I immediately thought it was someone else’s mistake only to find the mistake to be mine! So then what to do with an unexpected half day blessed by fewer home visits than usual to speed the transition to a carefree half-day. Kids all sorted until 4. ‘Why not head for Whiteness?’ says a colleague. 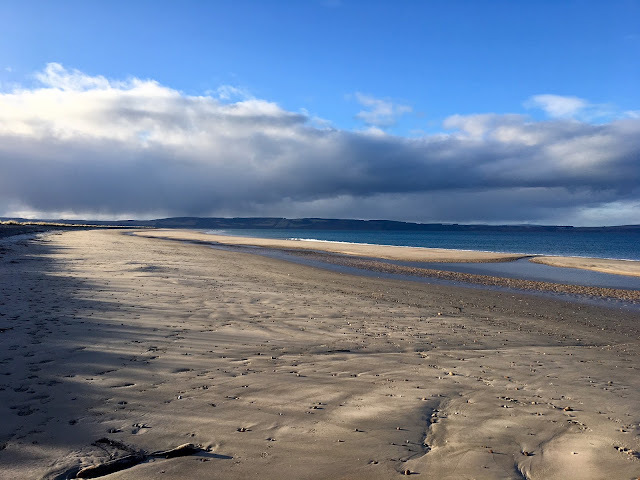 So a rush home for the trainers and a quick trip along to Whiteness, a hidden gem between Inverness and Nairn, 5 miles of clear sand along side the Moray Firth, leading to a spit of land frequented only by dog walker and their dogs and occasional GPs with unexpected half days. As I set off at full pace to make full use of the day I was suddenly hit by a jolt of realism. What was I doing adding more speed and business to an already cluttered life. I slowed and walked taking in the day, not only blessed by free time but also clear skies and sunshine. I stopped by a rocky outcrop to see a flock of sanderling clock-working their way along the shore. As I looked more closely there was also Whimbrel and Bar-tailed Godwits amidst the less unusual Oystercatchers, Redshank and Curlew. And as if this day couldn’t get any better a Short-Eared Owl accompanied my return to the car quartering the dunes for dinner. A lesson to myself to take time to stop and enjoy the moment, particularly when such moments are on the doorstep. 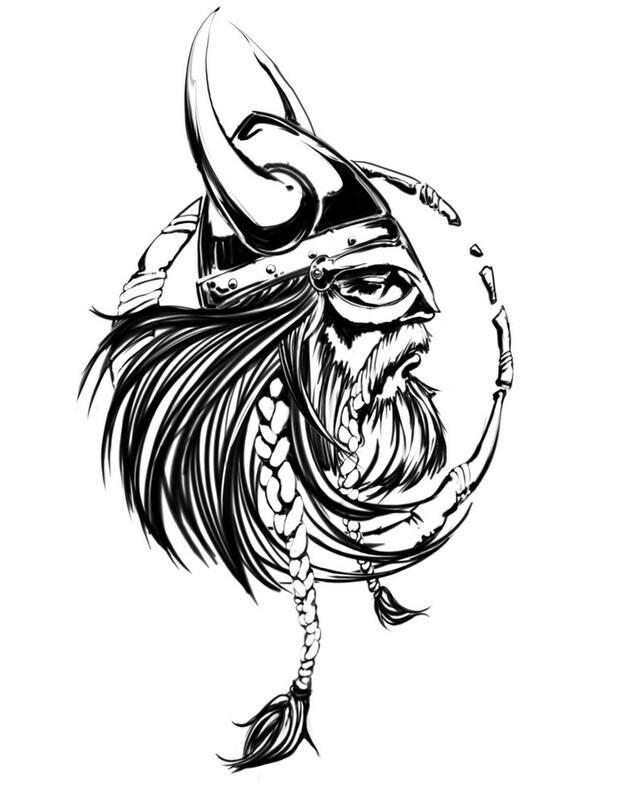 Do you have a bit of Viking blood in you? Choose to train in the Shetland Isles and you could join the Jarl Squad celebrating Up Helly Aa!